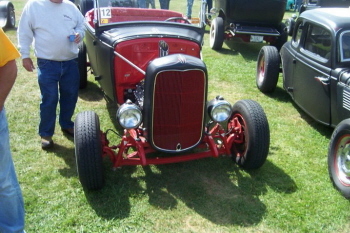 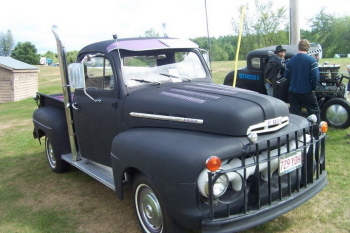 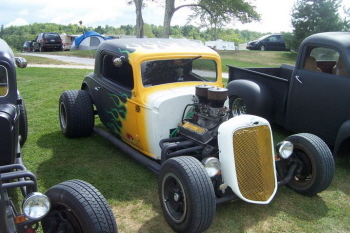 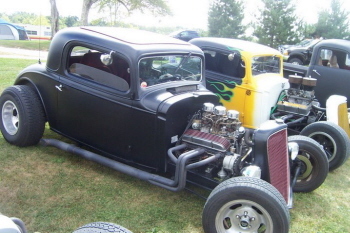 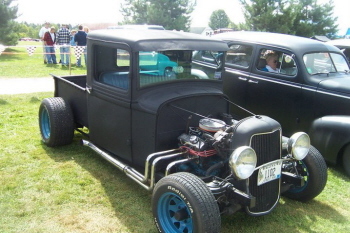 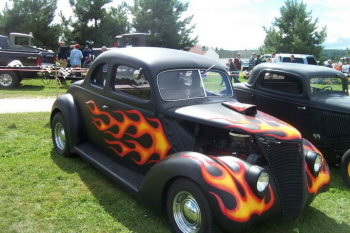 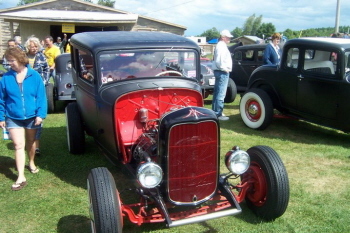 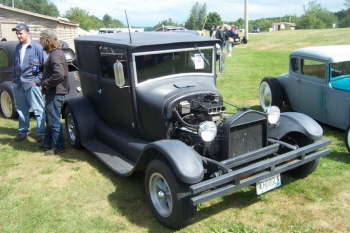 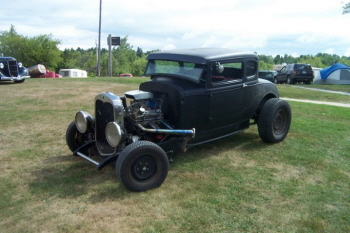 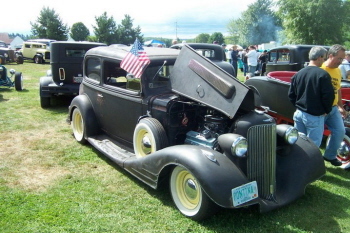 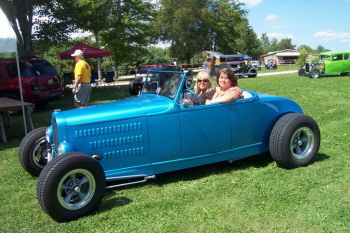 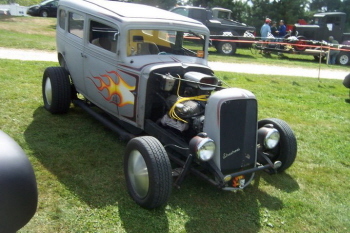 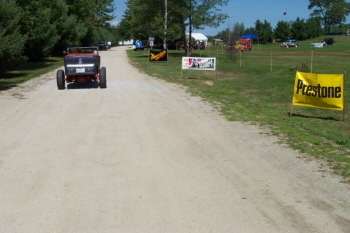 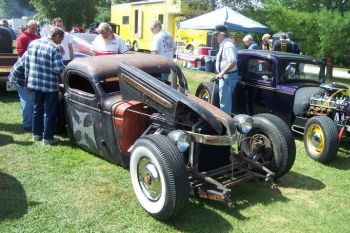 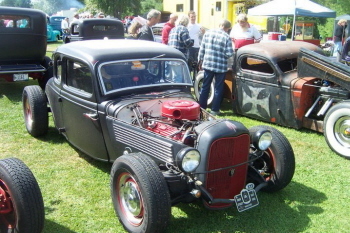 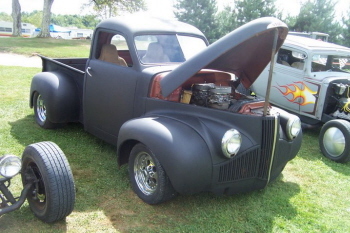 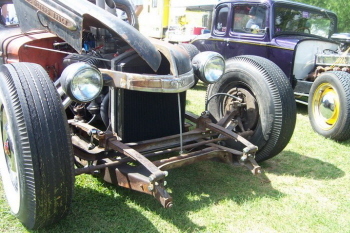 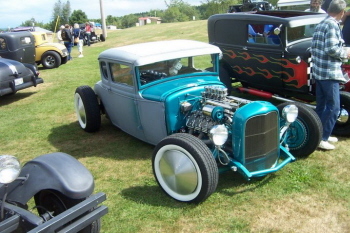 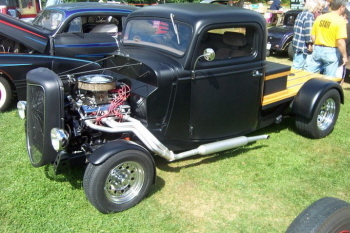 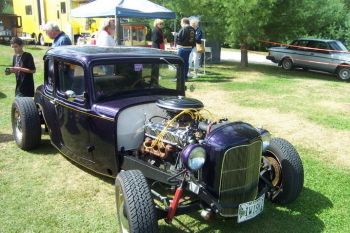 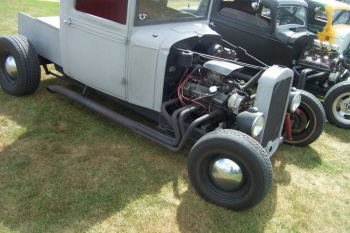 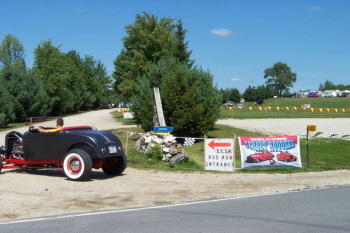 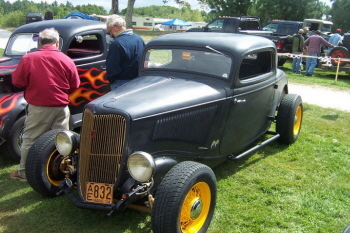 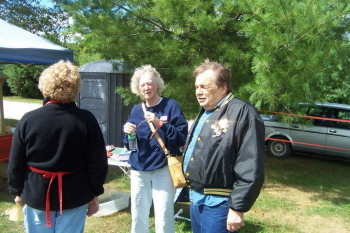 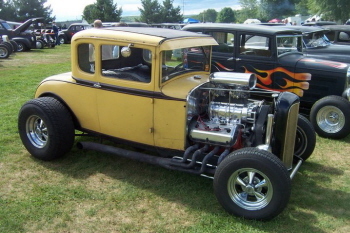 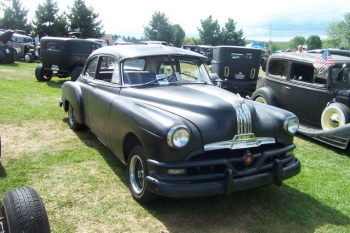 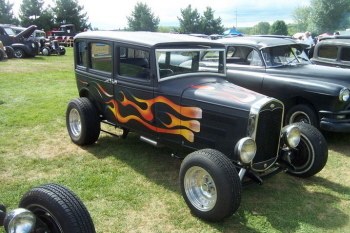 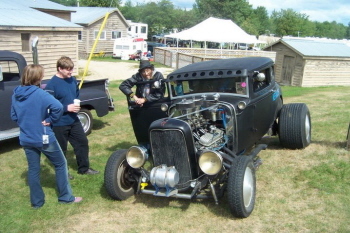 On Aug. 17&18 Downeast Street Rods, Maine's oldest and largest hot rod club held its 35th annual rod run at Hebron Pines Campground in Hebron, Maine. 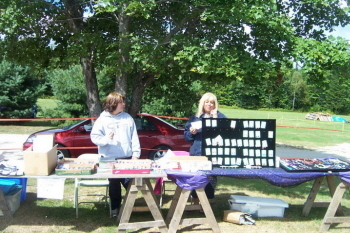 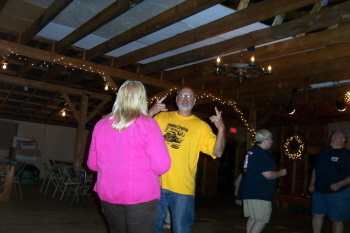 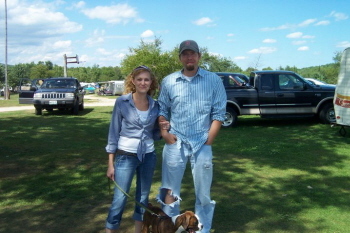 It was a hugely successful event! 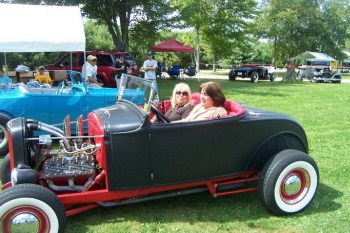 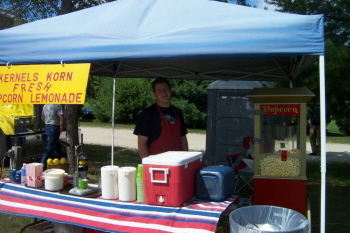 The show and shine area was open to vehicles 72 and earlier. 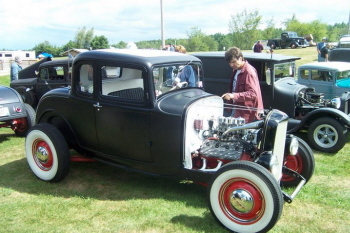 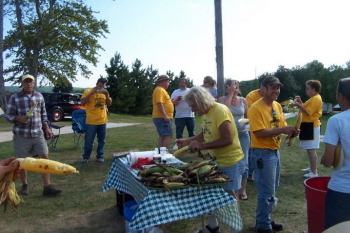 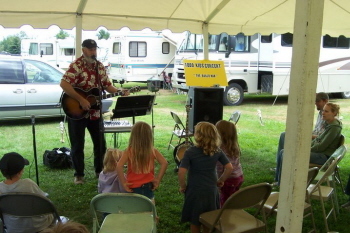 The 2 days were full of events, some of which included, swap meet, pin stripping, hot wheels drag racing, kids concert, poster signing by former Sanford Maine drag racer Blaine Ackerly, burnouts, bonfire, drag racing at a local dragway, pot luck, pig roast, 50/50.